shop these! 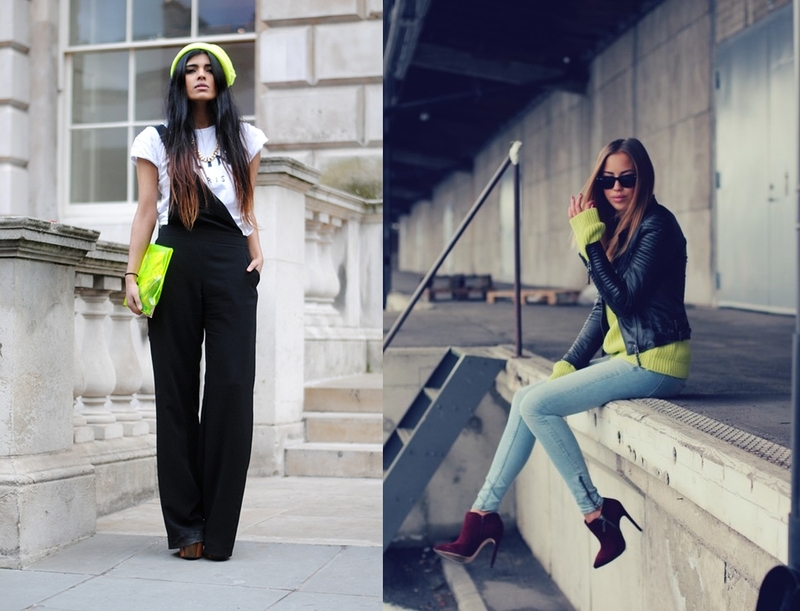 Loving the neon clear clutch and the yellow jacket. Already planning my outfits for Mados Infekcija. Any of my readers going? p.s there is still time to enter the give-away, just click here and follow the instructions. 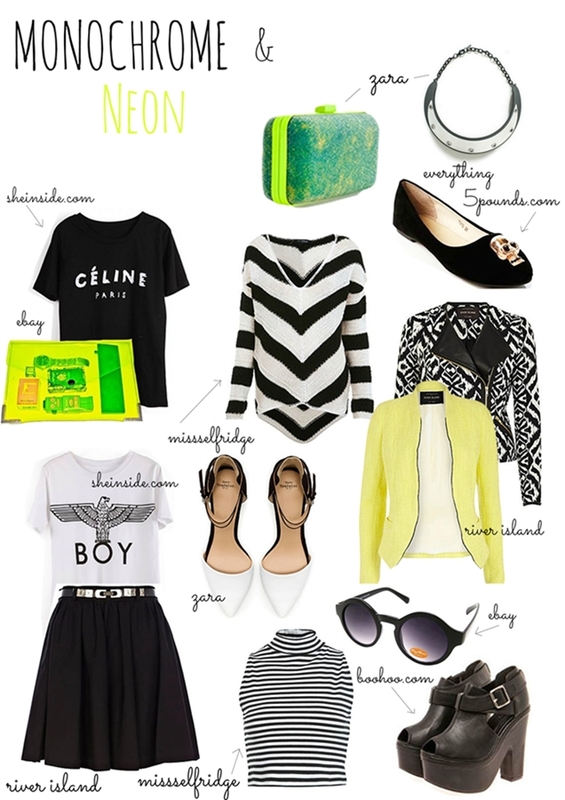 I love the neon clear clutch so much! And I can really imagine you in all of this stuff! i'm just in love with the celine shirt! thank you for putting the link to it beacause i was looking for it for quite a long time!amazing blog by the way!